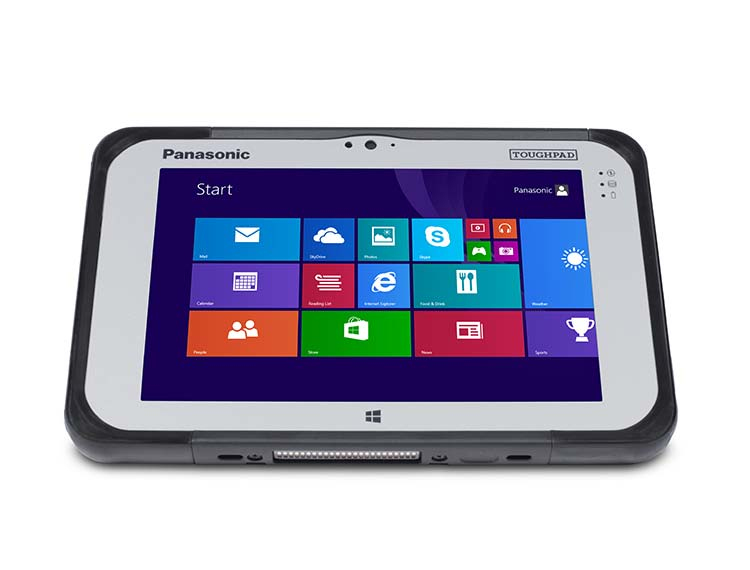 The Panasonic Toughpad® FZ-M1 is built for productivity without compromise. 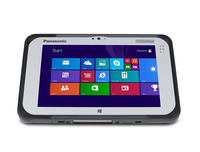 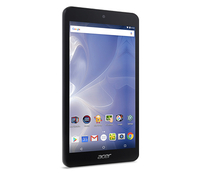 Now powered by Windows 10 Pro and a 6th generation Intel® Core™ m5 vPro™ processor, the Toughpad FZ-M1 offers even better performance than the previous model and is equipped with the industry’s broadest range of configuration options for maximum flexibility. 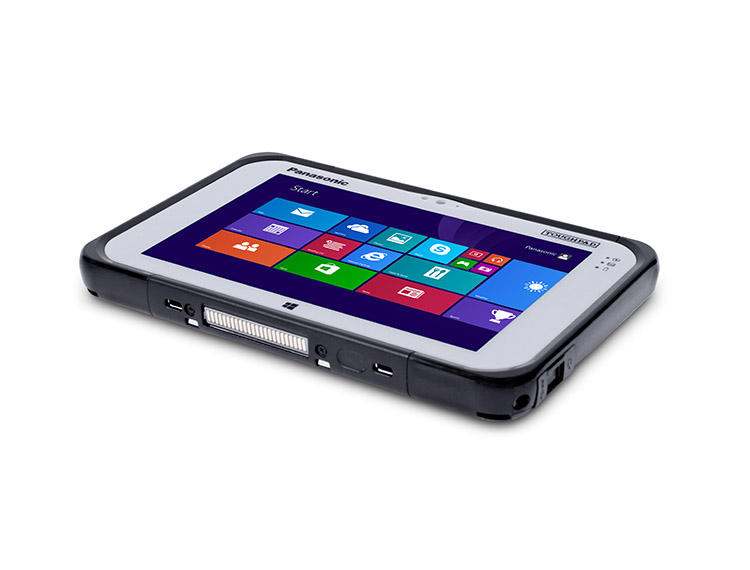 Its fully rugged, sealed design is certified to meet MIL-STD-810G and IP65 specifications and resistance to drops (up to five feet), water, dust and other elements. 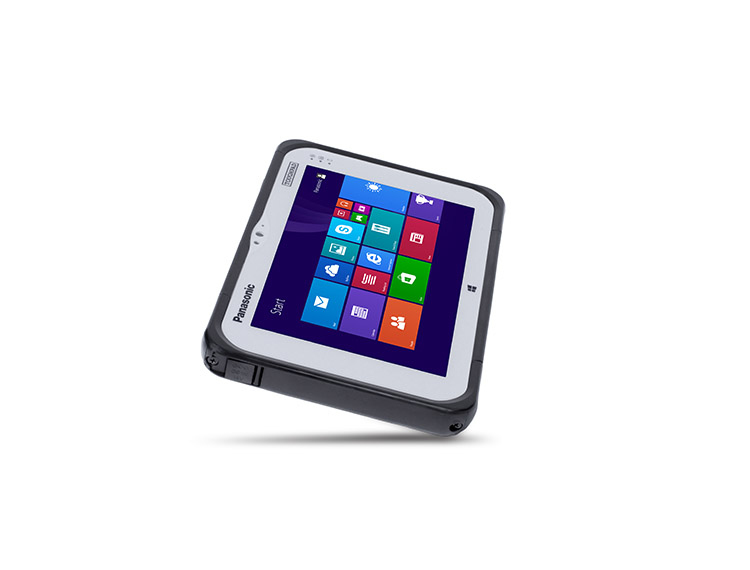 With a user-replaceable battery, optional bridge battery and/or long-life battery, a new full-sized smartcard/magnetic strip reader option and improved sensitivity for use with heavy gloves, the Toughpad FZ-M1 is the ideal tool for today's mobile workforce. 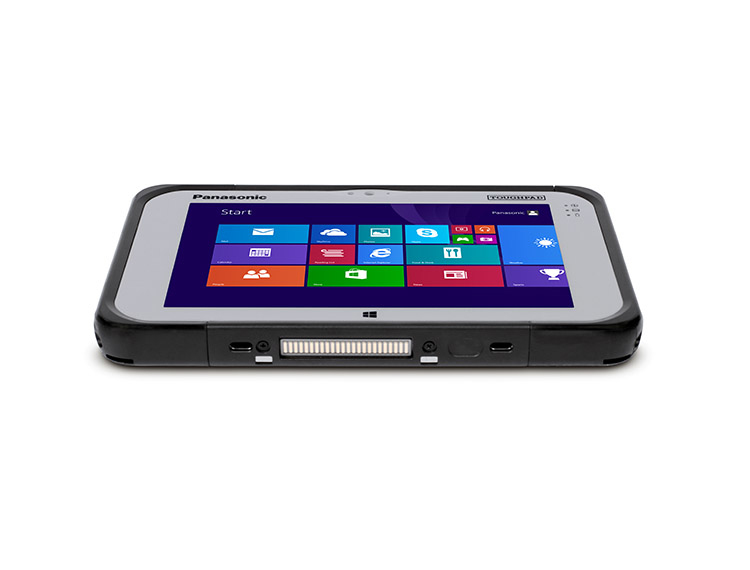 And now, it is even available with a stylish black bezel.